Kitchen! Kitchen! 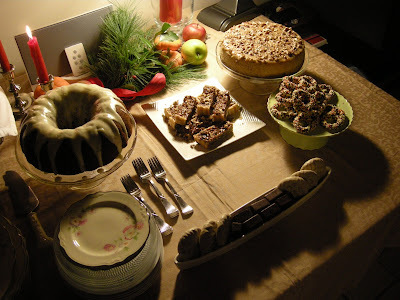 : A Table Of "Sweet Nothings"........at kitchen! kitchen! A Table Of "Sweet Nothings"........at kitchen! kitchen! holiday sprinkles, and some tasty Polish glazed cookies and chocolates. WISHING YOU ALL THE SWEETEST OF HOLIDAYS!